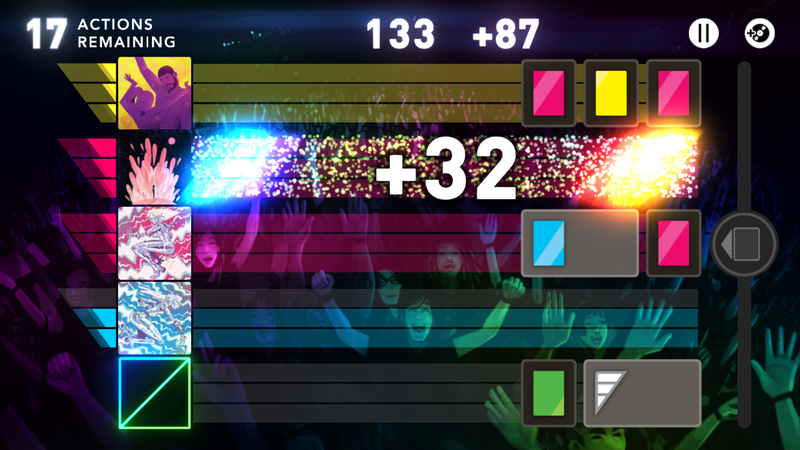 Harmonix Blog: Announcing Puzzle Mode for DropMix! Update: Puzzle Mode is available now! More details on the new DropMix patch can be found here. Get ready, DropMix players. We are adding an entirely new way to play to DropMix! It’s called Puzzle mode, and it introduces a single player score challenge that allows you to rediscover your cards in a brand new game mode. 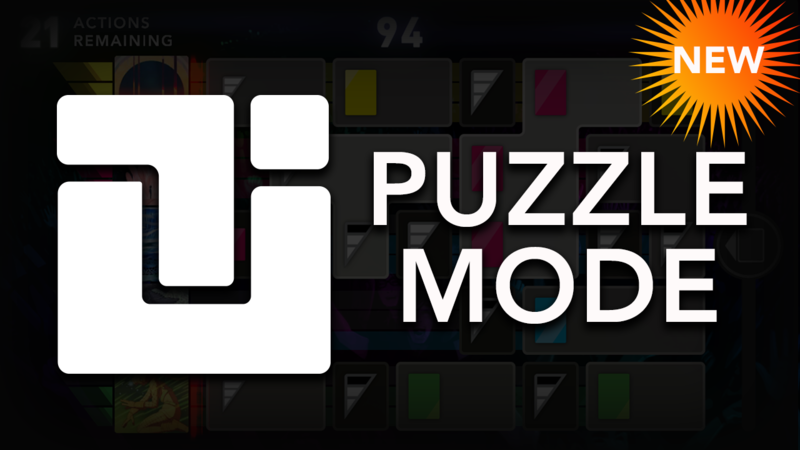 Puzzle Mode combines the strategy of Clash with the fast pace of Party in a fun, engaging solo experience. In Puzzle Mode you’ll match card requests, execute huge combos, earn crazy bonuses, and get high scores with expert strategy. 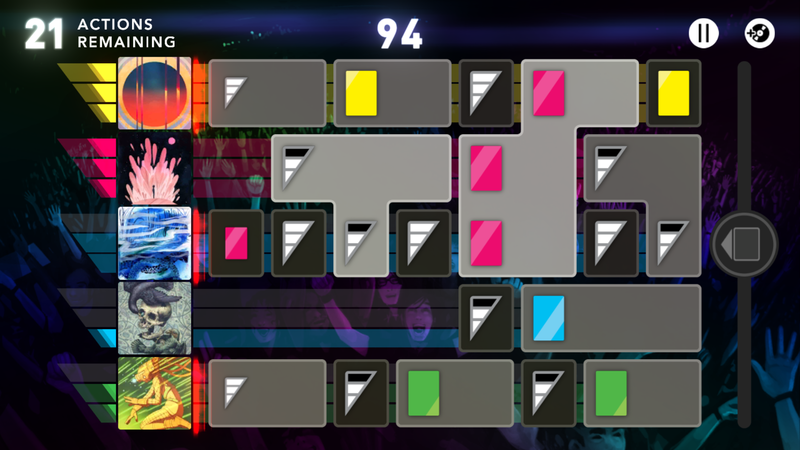 In Puzzle Mode, each DropMix slot corresponds with a row of requests in the app. Requests ask you to play cards of a certain color or level. You have thirty actions in each game. You can drop a card into the mix to meet requests, or press the DropMix button to try and clear cards from the board. 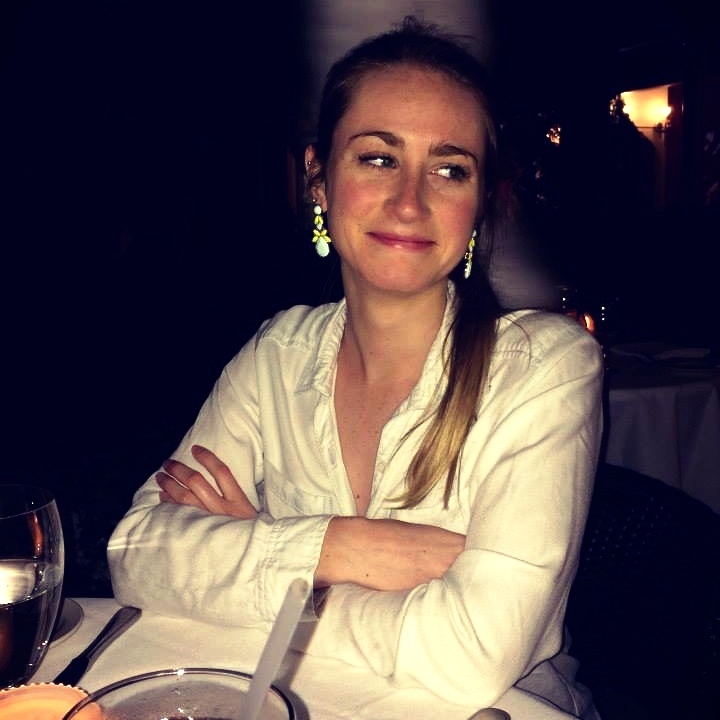 The more requests you satisfy before you run out of actions, the higher your score! When matching requests touch, they’ll form blocks that are worth more points. Try to set up the biggest blocks you can without letting the row overflow! Track your personal best with local leaderboards and keep playing to top that high score! Requests in bigger blocks are worth more points. Requests of the same type will form bigger blocks when they touch. Knock out other requests to form blocks of matching color or level to set up big plays. FX cards remove and score all single requests in any row. Use your FX cards to clear out small blocks and build bigger blocks with matching requests. Watch out for overflowing rows! If you don’t clear any requests from a full row, it will overflow when new requests appear, eliminating all requests in that row and removing one of your actions. We hope to see you in chat on the stream, but if not, rest assured this update containing Puzzle Mode and more will be available tomorrow, August 15th!